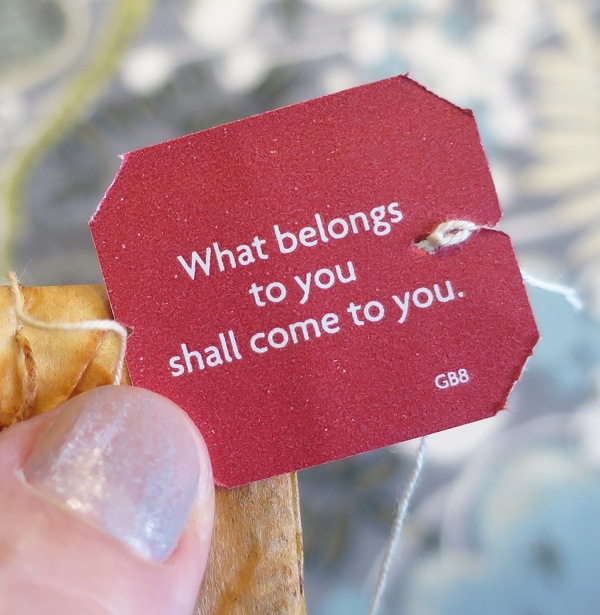 What belongs to you shall come to you. It will. Wisdom from a tebag.